is fairly slow growing. Reddish pink flowers bloom almost all summer. USES: Specimen, accent, summer color. NOTES: Native to west Texas. 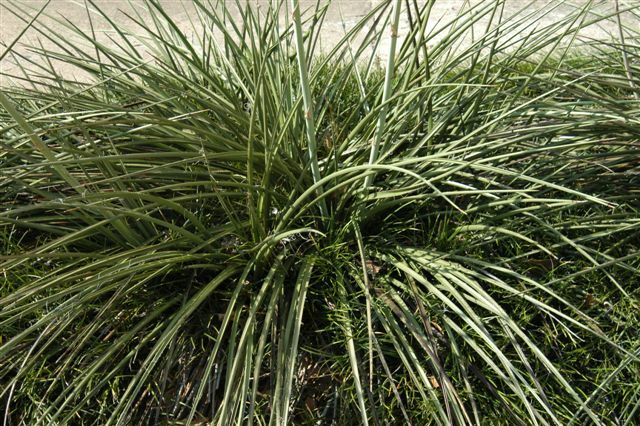 Not a true yucca. 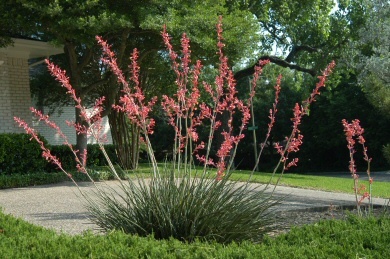 Answer: Fall to early spring is the best time, but yuccas can be divided at any time with reasonable results. HABIT: Single unbranching trunk. Spreads of offshoots to make new plants. White flower stalk in summer. CULTURE: Any soil as long as well-drained. USES: Accent or dramatic mass. PROBLEMS: Aphids and scale if over watered. NOTES: Looks best at height of 24¡å¨C36¡å. When leggy it is best to cut off the tall part and let the baby plants take over. The flowers are edible if you aren¡¯t spraying with toxic pesticides.